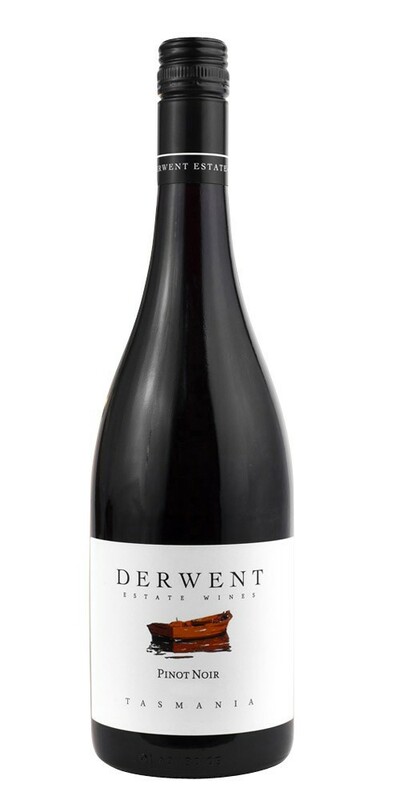 Rich cherry and dark berry fruits fill the palate and carry through with some firmness. This is a wine of impressive structure thanks to assertive French oak including 20% new wood. Bright natural acidity and perfectly ripened tannins highlight the luscious fruits of this perfectly balanced wine. A classic cool-climate pinot noir to enjoy or cellar. The balance was allowed to ferment naturally over a period of seven days. All ferments were hand plunged four times daily until dryness.